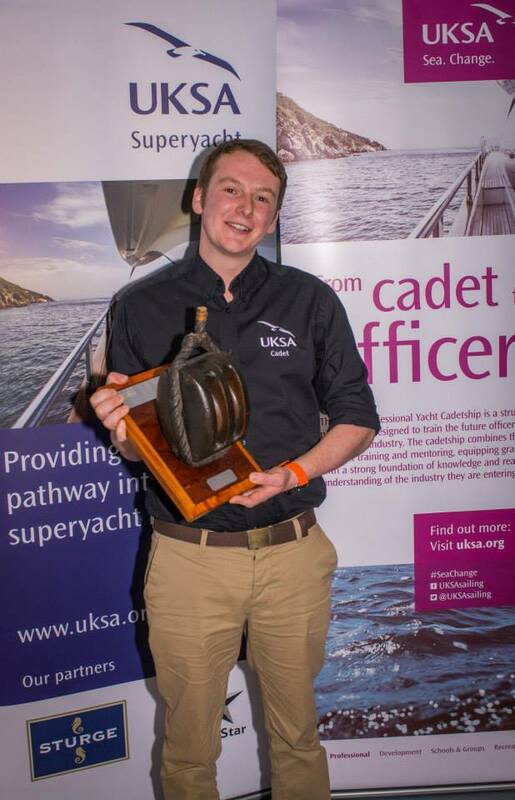 UKSA’s top Cadet for the 2014/15 Phase 1 cohort, Dan Marks updates us on his first season on-board superyachts. “I held out for a while to get a job. I was trying to find something that was right for me and spend a bit of time at home before I left, I’m glad I did. Never once did I expect to be working in the U.S. rather than the Mediterranean. I took a job on a smaller boat, right at the short end of the superyacht spectrum, a 24m Swan 82s. 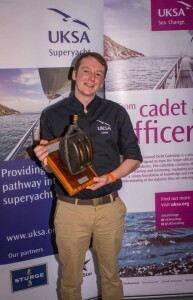 It’s a great boat to be on and it is perfect for me. We only have three crew so there is plenty of work to do all the time! I had a strange start to the job! I interviewed for the job with a captain in Portsmouth, it was a very informal interview, coffee in a pub! I was offered the job a few days later by email. However, before I joined the boat the captain left the boat and a new one joined. Fortunately, I kept the job and still joined as planned at the end of April. As we are a charter boat we participated in the Newport Charter Show, which was a first for all of us. Neither the Captain nor Chef had done a show before, so it was a learning curve. The days consisted of ‘looking busy’ and talking to charter brokers who want to come and have a look around to see if your worth recommending to potential clients. We also hosted a lunch for charter brokers, which was an eye-opening experience! It was a good first season to get my teeth into! I had four charters, two in Maine and two from Newport, which meant trips to Martha’s Vineyard and Nantucket! I saw some cool things, went hiking and even had a ride in a seaplane.